Kompakt new Nick Höppner, Deadbeat, etc. – Chain D.L.K. 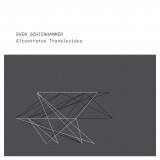 Kompakt new Nick Höppner, Deadbeat, etc. The response to “Unstable Condition” confirmed that we are not the only ones who are so excited for the release of “Parabolas”, John Tejada’s debut album on Kompakt. It’s available now and Tejada has truly delivered something special; an album that lets all his taste and talent as a producer shine through. It’s the kind of album we all hope to hear as fans of dance music and it’s extremely easy to listen to the whole album straight through, and then again. “Parabolas” might not have you rushing to the dance floor, but we expect it will be the soundtrack to the daily life of many. Listen to it anywhere, it just fits. 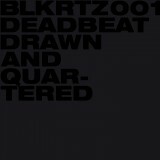 Scott Monteith aka Deadbeat presents the debut of his newly formed label Blkrtz with an album from Deadbeat himself titled “Drawn And Quartered”. After six critically acclaimed LPs, Deadbeat proves he is still the man for the job when it comes to Dub – it’s a must have album. Also check out full lengths on Bine Music and Startalk International. 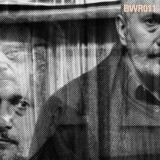 Nick Höppner just released his fourth EP for Ostgut Ton, Bullion returns to Young Turks, and Mark E’s followup EP is out now for Spectral. Also look out for singles on My Best Friend, Areal, and Planet Love. Learn more about John Tejada, his album, and his move to Kompakt in a personal interview with Inverted Audio here. In the first interactive music video, WhoMadeWho are letting you join in on the crying in “Every Minute Alone”! Learn how to get involved here. Also, following the release of “Arabian Horse”, GusGus spoke with Everything Is Chemical as part of their 10 Questions feature and you can read that here. Sonar Barcelona is underway; join us tonight with Michael Mayer, WhoMadeWho, DJ Fra, Optimo, and Okinawa 69 on visuals for “Kompakt Loves Nitsa” at Nitsa Club, then tomorrow on the beach at Mac Arena Mar with DJ Koze, Michael Mayer, and Shumi! More details here. Have a great weekend! 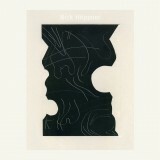 Berlin’s Nick Höppner continues his exploration into an ever-developing and rich production vocabulary. 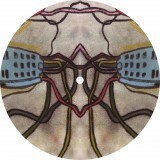 “Drawn and Quartered” once again shows Scott Monteith to be one of modern dub’s true masters. A musical journey of epic proportions, “Drawn and Quartered” again shows Scott’s extraordinary Dub skills. The 2nd mission of the secret label from Planet Love. Be ready for another two smash hits. 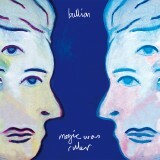 “Magic Was Ruler” is a crate-diggers journey to encompass all manner of musical styles. 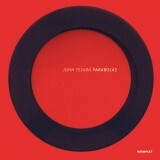 “Parabolas” is a true highlight in John Tejada’s deep catalogue. 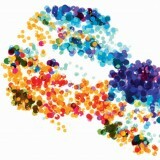 Genres collide and combine with an unraveling of blissful layers on “Parabolas”. 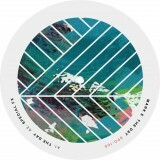 Very atmospheric House with a fantastic remix by Marcus Worgul. 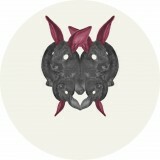 Pan/Tone delivers 4 Techno tracks ranging from deep to pushing with remixes by Basteroid and Ryan Davis. Pitching things down to a basement lounge floor crawl, Mark invites Prins Thomas for a remix session. Cult Combo Hiem (ex All Seeing I / Venini) finally release their first full length long player. 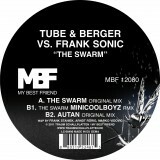 Tube & Berger vs. Frank Sonic create a timeless dance tune! Sounds like Steve Bug in a room with DJ Pierre !